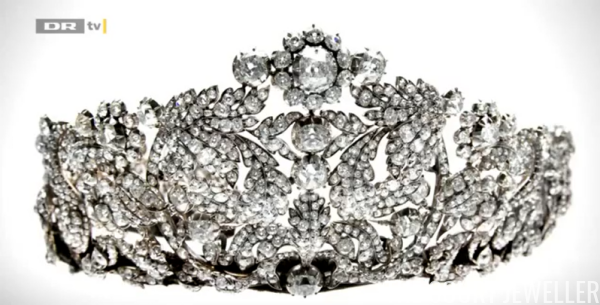 One of the best documentaries ever made about royal jewelry, De Kongelige Juveler, has popped up again on YouTube. If you've not seen this excellent film about the jewels of various royal families, don't hesitate to see it now -- these things are often pulled quickly. The film was made in Denmark, so the narration is in Danish, but the interviews are almost all in English, and the images of the jewels are stunning. Enjoy!